Our employees do amazing things and live out our core values every day — and not just at work. We’re excited to introduce Our People ArcBest: a video, podcast and photography series about real people doing extraordinary things. 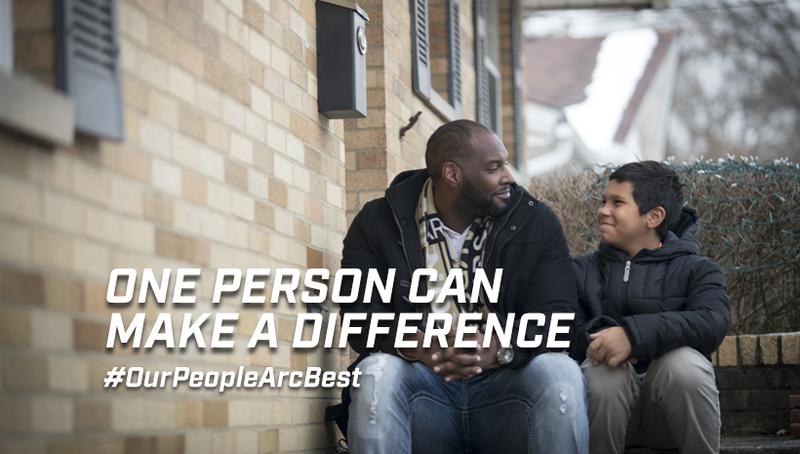 Follow ArcBest on Facebook, Instagram and LinkedIn to be the first to hear their inspiring stories of setbacks and success, commitment and community. 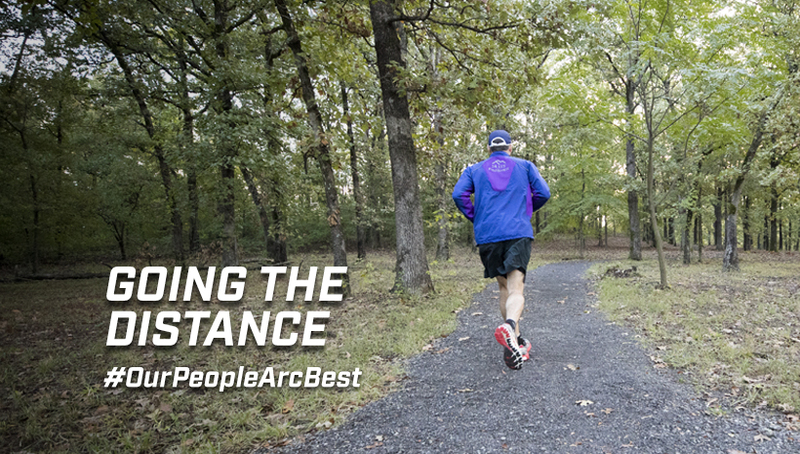 We’ll also post all Our People ArcBest videos and podcasts here, so bookmark this page! Those who know Gary Don Curry would likely describe a man of great integrity, incredible faith and a self-deprecating sense of humor. However, to really know him, you’d need to understand what he’s endured: an atypical childhood, moving homes more than 40 times, and plenty of opportunities to simply give up. But with a positive spirit and determined commitment to his family, faith and community, Gary Don found a way to overcome his past experiences through forgiveness and an abundance of compassion for others. As a Senior Financial Analyst at ArcBest, Carrie Owenby constantly looks for ways to make the most of the future. But as a hip hop and tap dance instructor, she’s helping both adults and teens find their passion for being in the moment. Watch the video below to learn more about Carrie and see her in action! 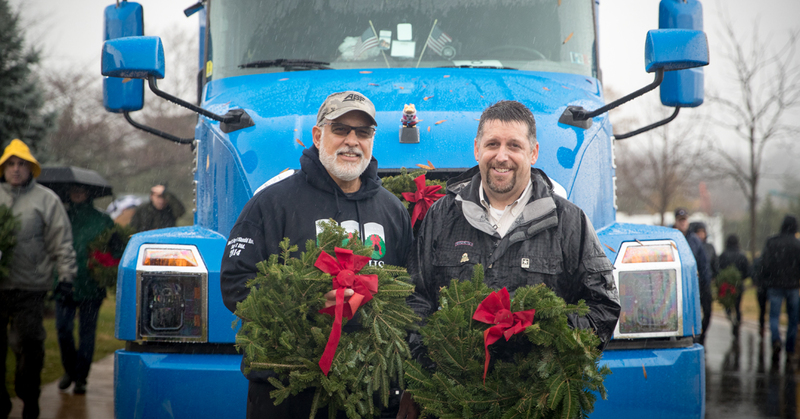 In this episode of Our People ArcBest, ABF Freight drivers Nate McCarty and Ralph Garcia recently returned from delivering what they referred to as “sacred cargo”: wreaths placed on the graves of veterans laid to rest in Arlington National Cemetery. They were two of the hundreds of volunteer truck drivers who delivered over 1.8 million wreaths to 1,640 cemeteries across the country. Ralph and Nate share their story about what being part of this amazing effort means to them and what it means to so many of the people they’ve met. Meet ArcBest employee Chad Treadway and wife, Emily. As high school sweethearts, they always dreamed of fostering children; and after marrying and having two kids of their own, they did just that. However, life ended up taking them down a slightly different path — one that led to making an even bigger impact in the lives of children and families in their community. 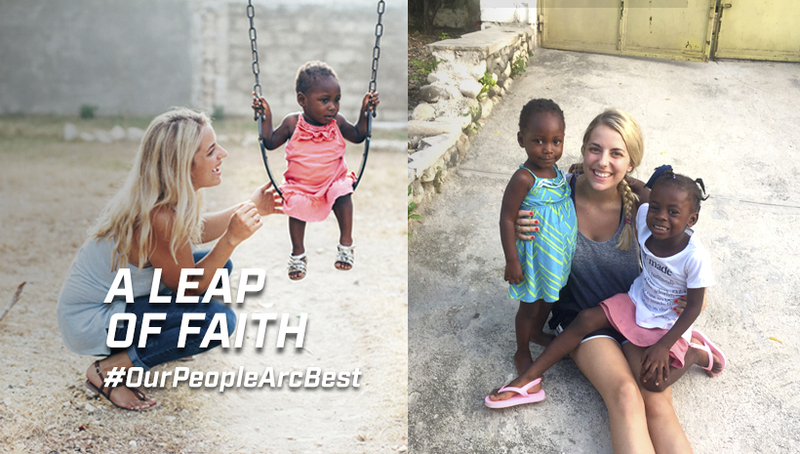 “Every kid should know what it’s like to be part of a family.” What started as a short visit to Haiti quickly became life-changing for Kendra Schultz: at just 22 years old, she became the director of a children’s home there and took on the responsibility to nurture the physical, spiritual and emotional health of 12 young children. Kendra didn’t expect to find such a calling — but through faith, determination and lots of love, she made a significant impact in several little lives. 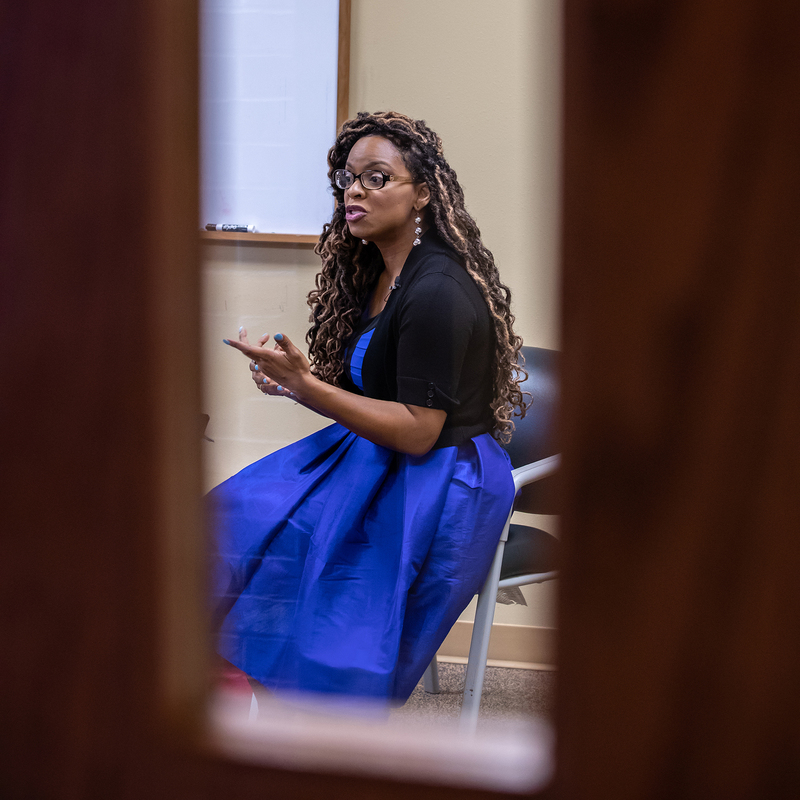 Lyska Dilworth knew she wanted to pursue a career in computer science from a very early age, but she didn’t know that her journey to becoming a computer engineer would be full of life’s twists and turns. But with faith, determination and the support of her family, Lyska found a way to achieve her dream. When Chris Wear isn’t at work, you’ll likely find him in his running shoes — but that wasn’t always the case. When he realized his health and wellbeing weren’t where they should be, Chris decided to take action. In just a few short years, he went from signing up for his first 5K to attempting 100-mile trail runs. Watch Chris’s Our People ArBest video to hear more about the changes he’s made, and why he’s never looking back. From dreaming of seeing the world beyond his hometown, to committing himself to helping provide a brighter future for it, Bryan’s story is proof that it only takes one person to make a difference. It’s a lesson he hopes to pass on to his son — and anyone else looking to change their community. Victoria Gruttadauria’s path to health and happiness wasn’t always the smoothest. But after joining the ArcBest team, she found a way to achieve what she previously thought was impossible. Watch her Our People ArcBest story to see the incredible health and lifestyle changes she made for the better! For Victoria Gruttadauria, joining the ArcBest team was a turning point that helped her make big changes to improve her health — and her happiness. Watch the latest #OurPeopleArcBest video to learn more about her determination and drive to never give up.